homes tour. Enjoy communities such as Tournament Hills, Red Rock Country Club, Desert Shores, The Hills, Summerlin Centre and so much more! 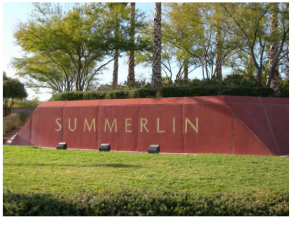 Many gurad gated communities,, many price ranges.. Summerlin is for the most part one of the highest past appreciated locations of the entire Las Vegas Valley. Broker Salesperson. Premier Realty Group Las VEGAS 702-327-8340 Selling the valley since 1997.